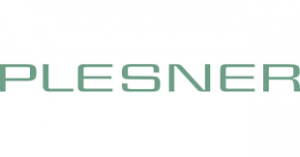 Plesner is a law firm offering legal services, such as; legal advisory, dispute resolution (accountants’ professional liability, banking and finance, competition law, construction law, employment law, environmental law, insurance law, IP law, product liability and tax law) and transactions. Copyright 2012 Danskbiotek. All rights reserved.